We were asked to provide an energy and engagement solution to the Yahoo UK Team with a focus on building the resilience required to continue to operate productively throughout a 6-month period, leading up to the Verizon deal close. build entirely on the findings from the PUSH in-depth audit, giving individuals the skills and energy needed to recharge and perform at the highest level. The programme started as a 6-month, one territory (London) programme, however was soon extended to 12 months and included 3 further territories (Munich, Dublin and Paris), and featured over 300 talks, workshops and 1-2-1 sessions, with everyone in the UK Team attending at least one of the sessions; 50% attending 3+ and 15% having attending 10+! Yahoo THRIVE enabled the Yahoo Team to maintain their sales targets throughout the Verizon deal close period. 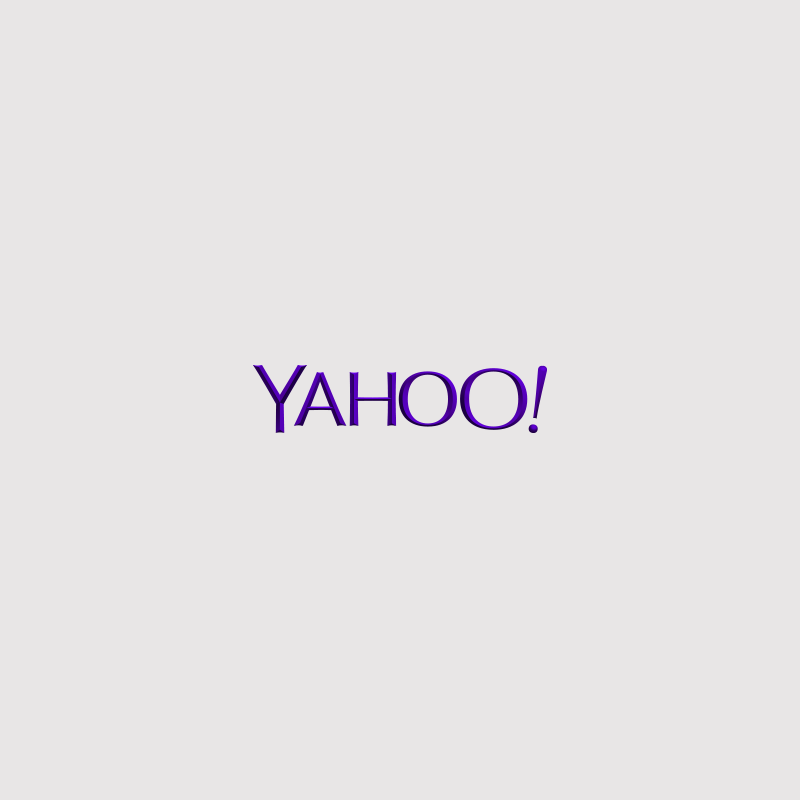 We ensured that the whole of the Yahoo Team were emotionally and mentally prepared for the forthcoming sale and that they were strong enough to continue delivering on their roles throughout the challenging process – enabling the business to continue to outperform expectations. One team member was quoted as saying ‘Whilst we still did not know what was coming our way, we felt prepared for it – whatever that might be’. Our greatest accolade was when one team member announced that they would even come in on their day off to attend one of the sessions and many have asked if they could fund the sessions themselves if the need ever arose! “The PUSH programme has had a massive impact with fun, good quality sessions which deliver at the highest level across the spectrum of Energy, Nutrition, Brain Training &amp; Coaching. The sessions have brought together individuals who would not interact on a day to day basis, fostering enhanced engagement and collaboration across the business. I have benefited professionally and privately and it’s really motivating to see the company investing in our mental and physical wellbeing.